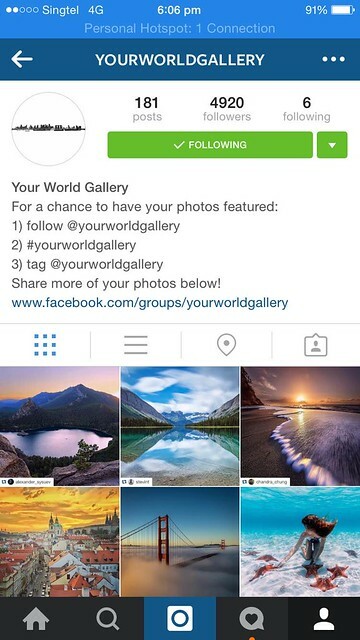 There have been several strategies that Instagram users have been adopting, for them to stand out on Instagram. My recent choice has created quite a buzz, with many of you inquiring the exact application that I’ve been using to create this one of a kind appearance on my Instagram. 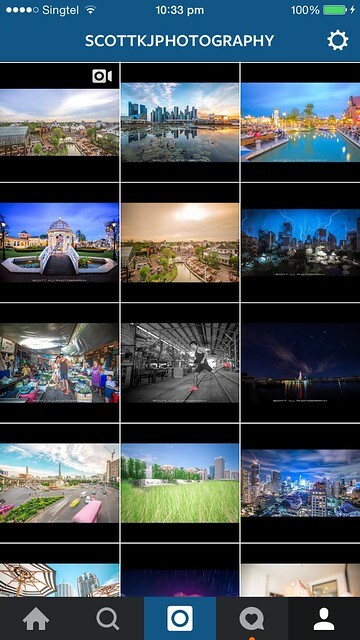 Here are some long awaited tips for my layout over my Instagram gallery (iOS user). (I) Snap a picture with my iPhone 6. Well, its as simple as that. 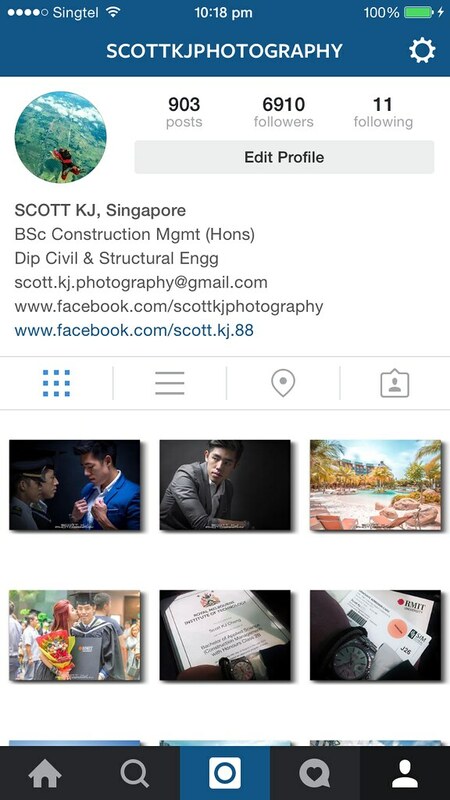 Enjoy your new Instagram layout! Do note that my website (www.scottkj.com) is currently under maintenance and it will be up and running soon!